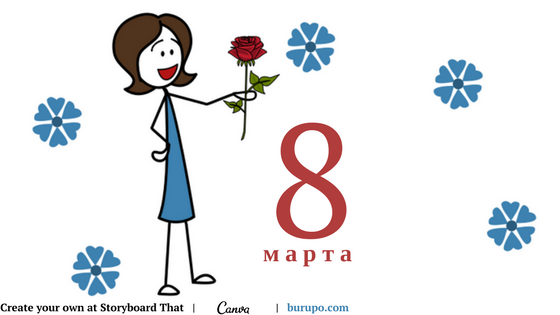 On the 8 of March, we celebrate the International Women’s Day in Russia. It is the state holiday. 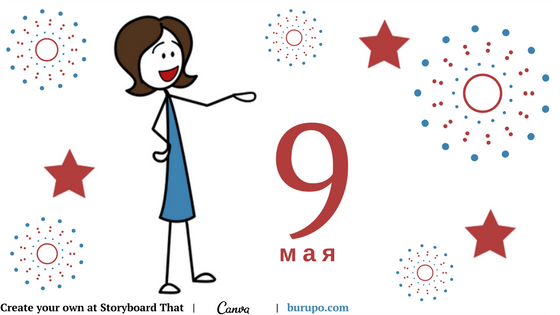 Although offices don’t work this day, men usually congratulate their female colleagues the day before. When to use the accusative case in RussianEndings of the prepositional case. Which one to choose?